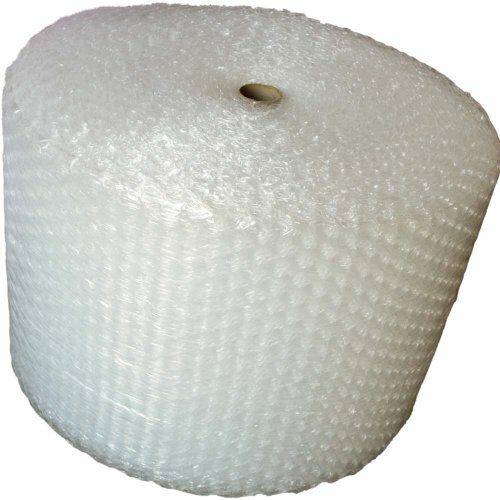 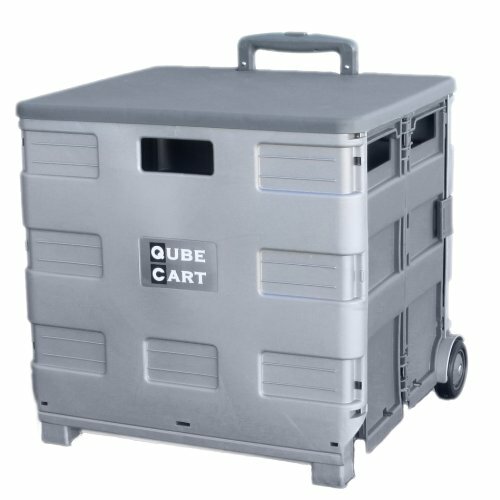 Amazon.com Price: $59.95 (as of 17/04/2019 23:48 PST- Details)	& FREE Shipping. 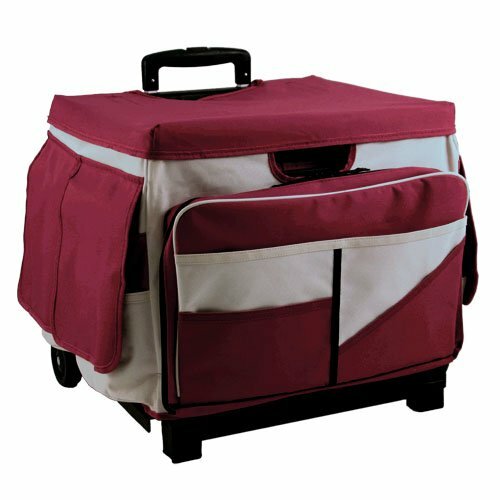 The apron includes more than 50 pockets, elastic pen/tool holders and an accordion file-all to hold essential supplies for school, office, crafting or tools. 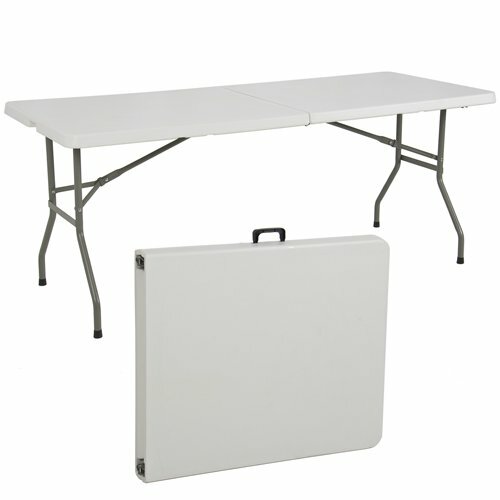 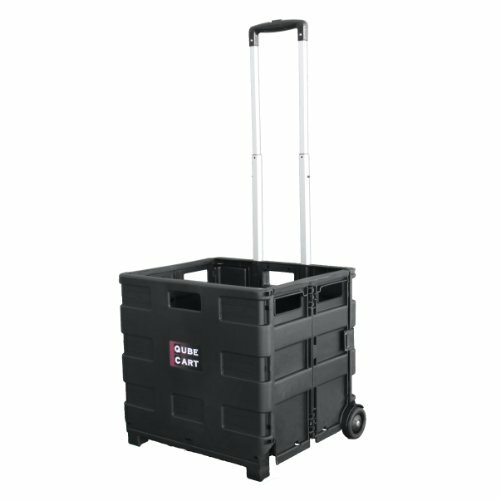 External and internal pockets keep supplies within easy reach while the fabric cover protects items inside the cart. 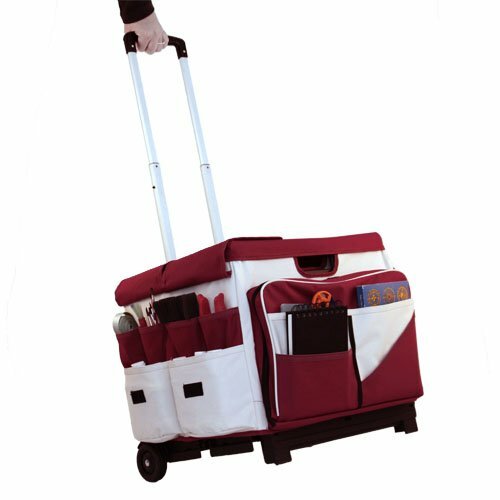 A convenient carryall, the Qube Caddy pairs a durable, collapsible cart with an organizer apron to carry supplies for crafters, teachers or professionals. 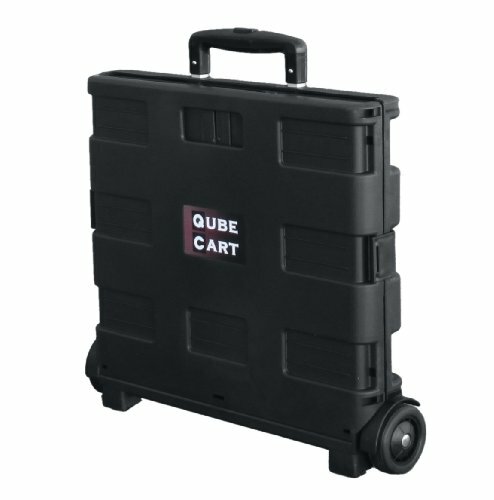 Lightweight and durable, the Qube Caddy assembles in seconds and easily maneuvers on a variety of surfaces with durable rubber wheels.